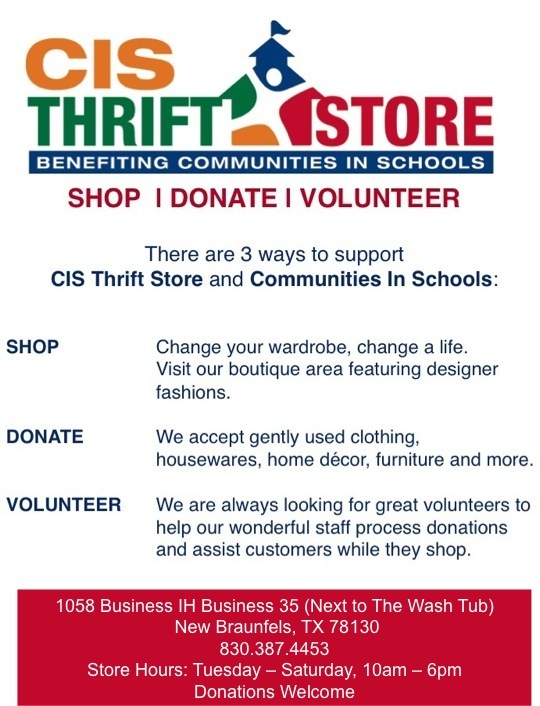 All proceeds from the CIS Thrift Store support the thousands of students and families Communities In Schools of South Central Texas serves. 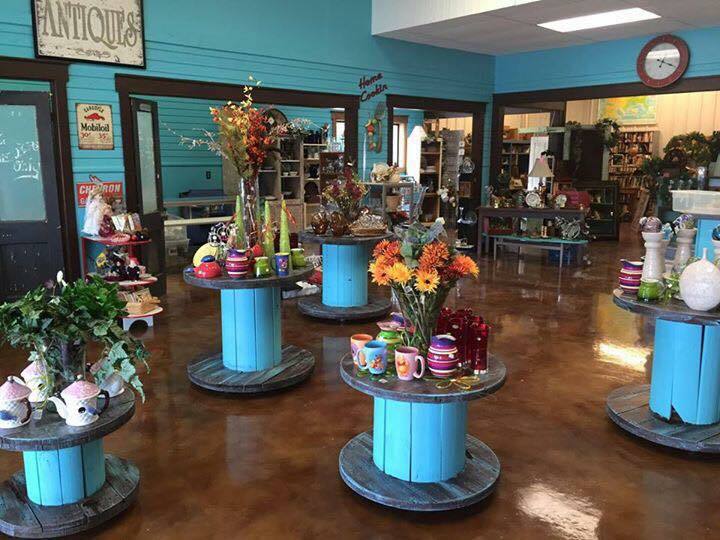 We accept gently used Clothing, Housewares, Home Décor, Furniture and more. Donations are accepted 10:00am – 5:00pm. We are always looking for great volunteers to help our wonderful staff process donations and assist customers while they shop. For more information call 830-387-4453.